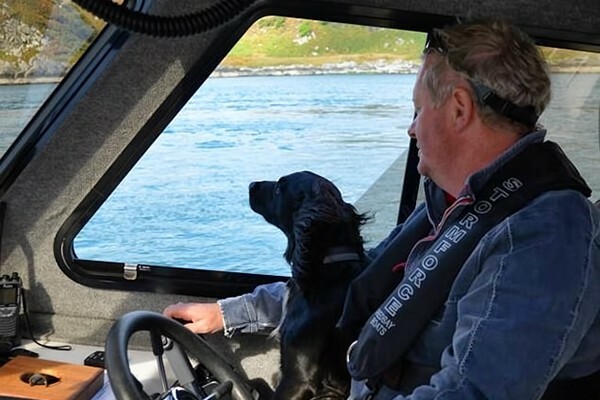 Based in Craobh Haven Marina (Scotland’s gateway to the Isles), on the Craignish peninsula, Jenny Wren and her skipper, Barry offer trips for 4-8 people exploring some of the most breath-taking scenery on the west coast of Scotland. 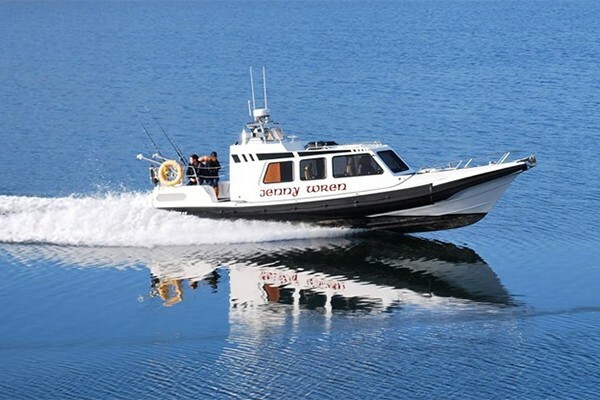 Jenny Wren is a Redbay Stormforce 11 with twin Yamaha ME 432 engines cruising at 30 knots and carries all the required safety equipment. She has a heated cabin, comfortable seats and a toilet. Hot and cold drinks are available. Operational 365 days a year, subject to weather conditions. Barry is also available as emergency cover 24 hours per day. 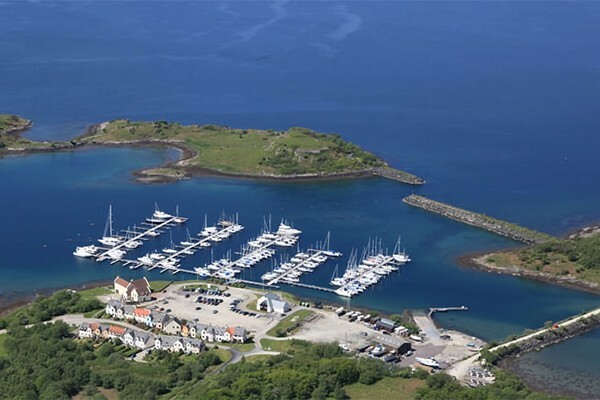 There is ample free parking at the Marina.